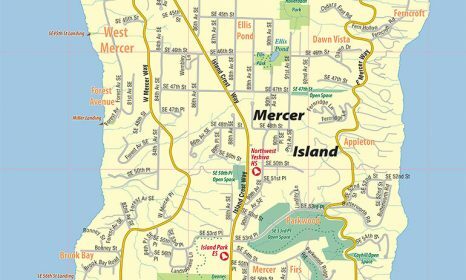 We are the front door to Mercer Island. 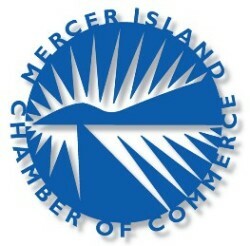 As one of the oldest Chambers in the region, the Mercer Island Chamber of Commerce was founded in 1946. 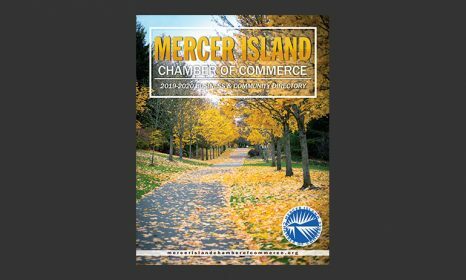 We exist to help Mercer Island businesses thrive and grow. We represent and support the local business community. Mercer Island placed fourth on the list of best suburban cities in the Puget Sound area to do business. We are a catalyst through which business and professional people work together for the common good of our community. Our business community supports government, civic, educational, cultural and charitable needs. We make Mercer Island the special place it is. The Chamber is comprised of voluntary members who provide the ideas, the drive, the goals and the funds to help our community thrive. We welcome all who wish to help enhance the quality of life and economic conditions of our community.